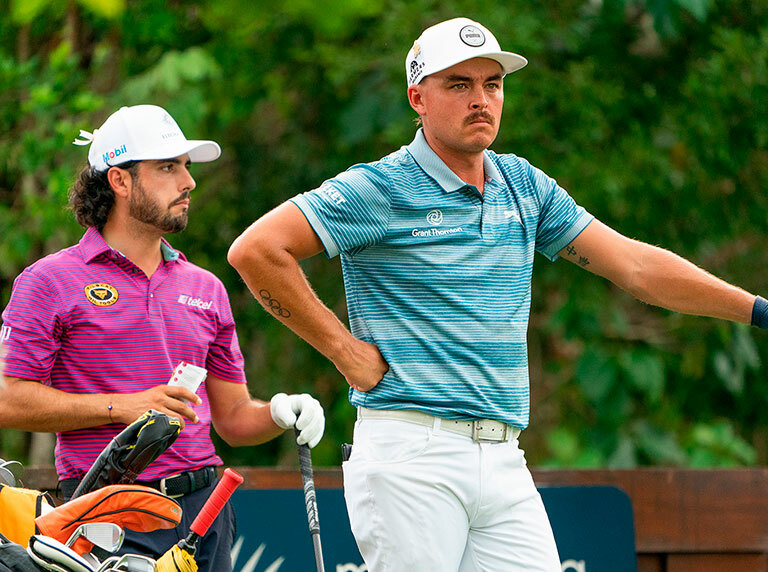 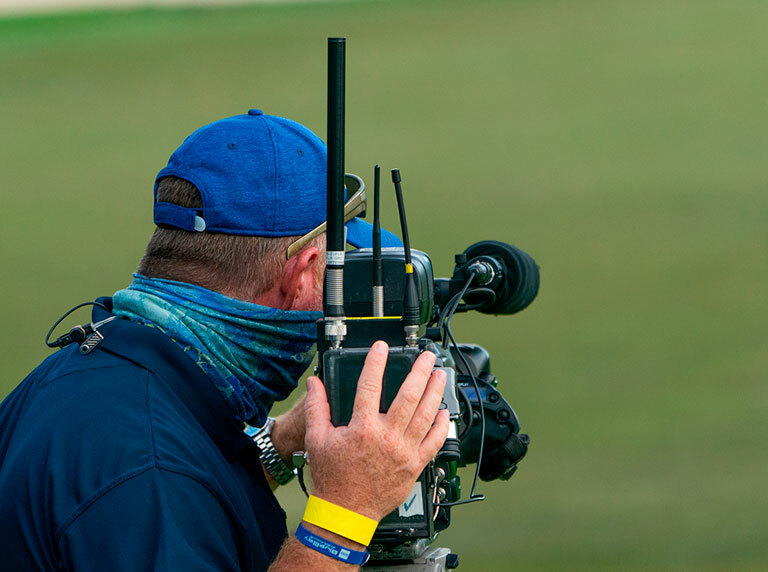 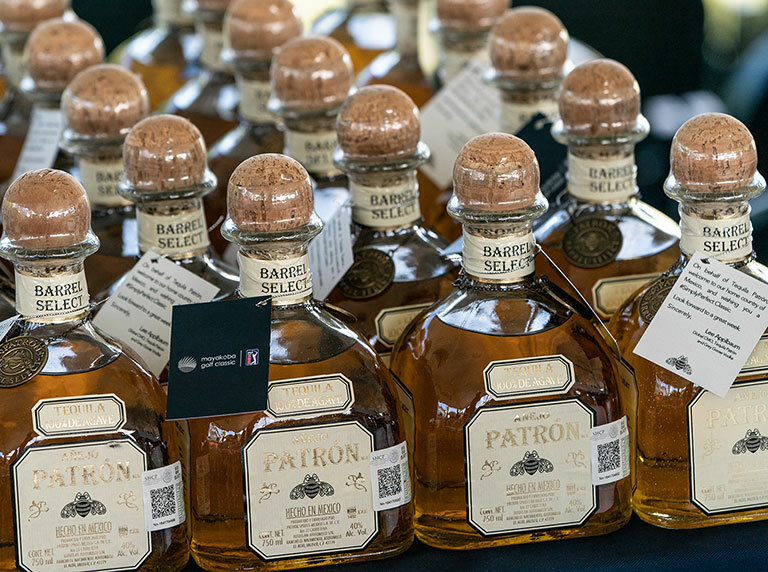 Relive all the action at Mexico’s pioneering PGA TOUR event. 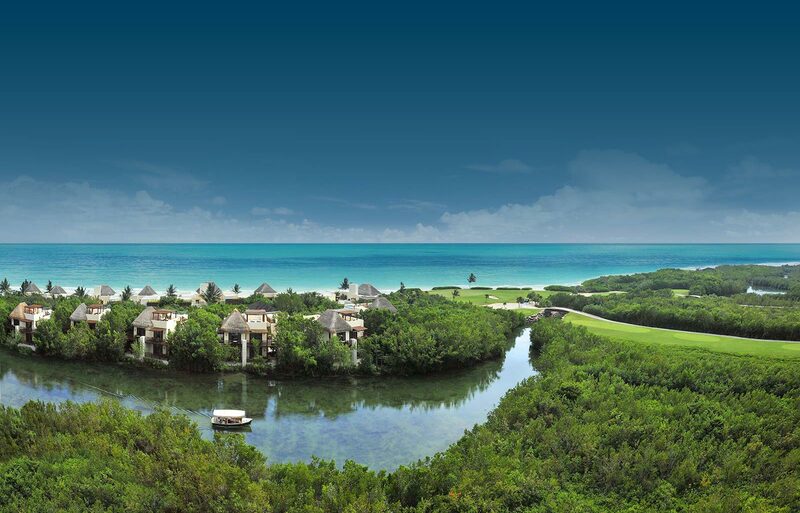 Mayakoba is recognized around the world as a leader in sustainable, luxury tourism development. 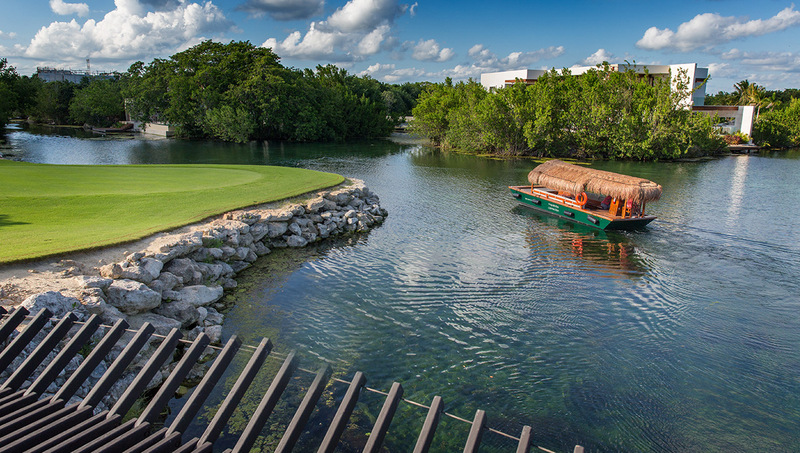 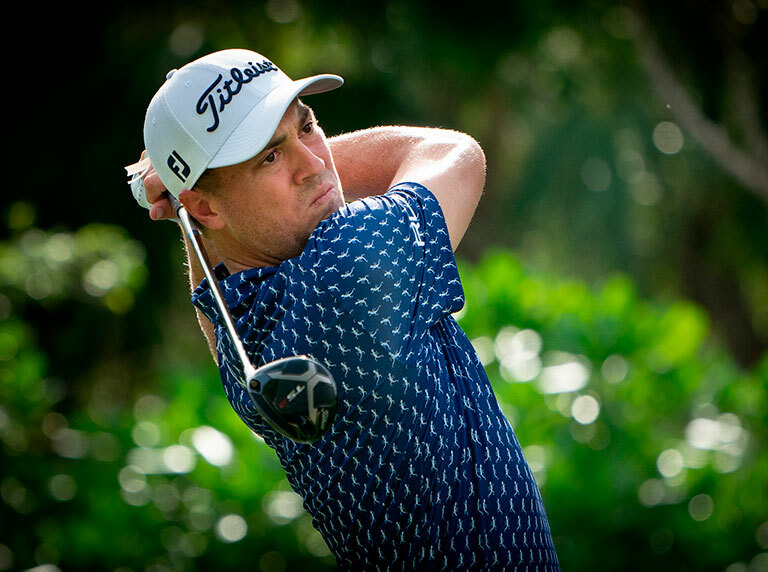 Stay connected to the Mayakoba Golf Classic and learn about the event's most recent happenings. 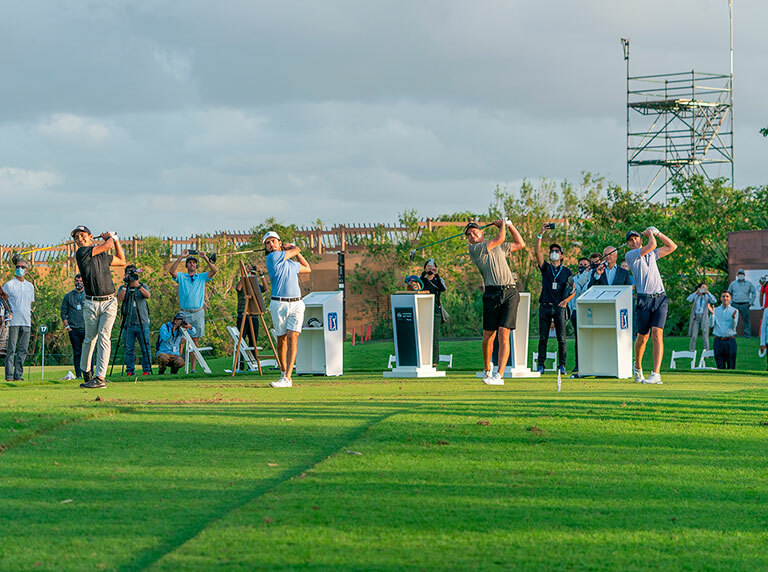 Check out all the action at Mexico's First PGA TOUR Event. 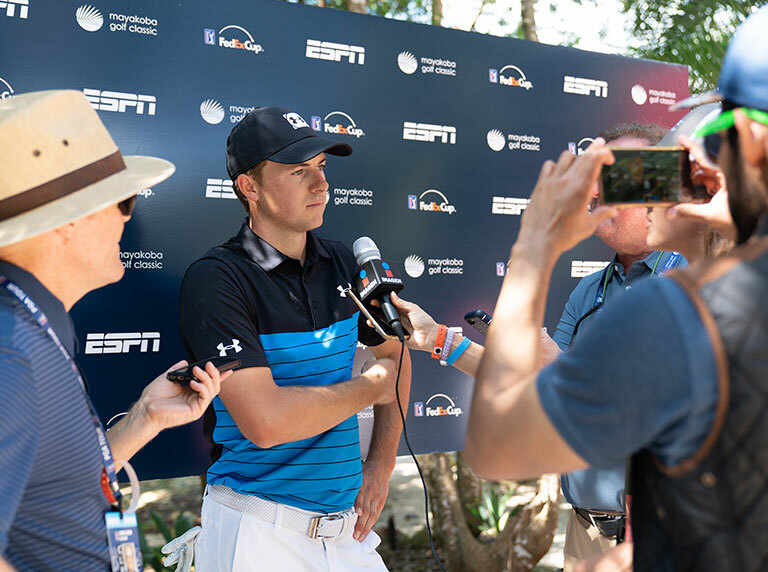 Learn more about our top corporate allies who recognize the value of PGA TOUR golf and have partnered with the Mayakoba Golf Classic to achieve mutually beneficial objectives for their brand, the game of golf and Mexico's only PGA TOUR event.